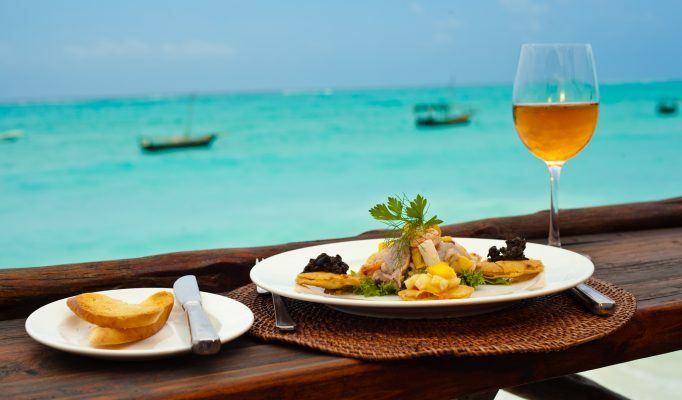 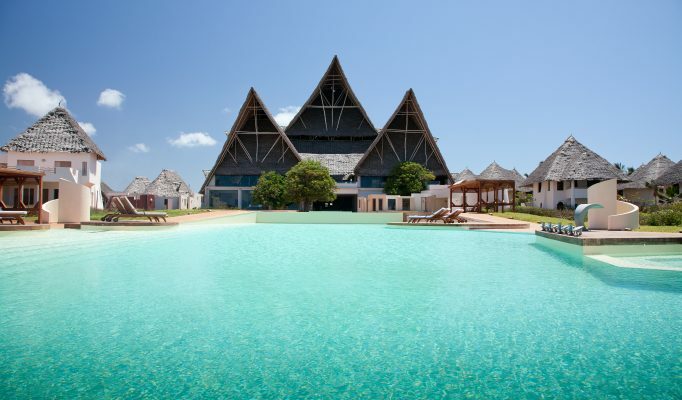 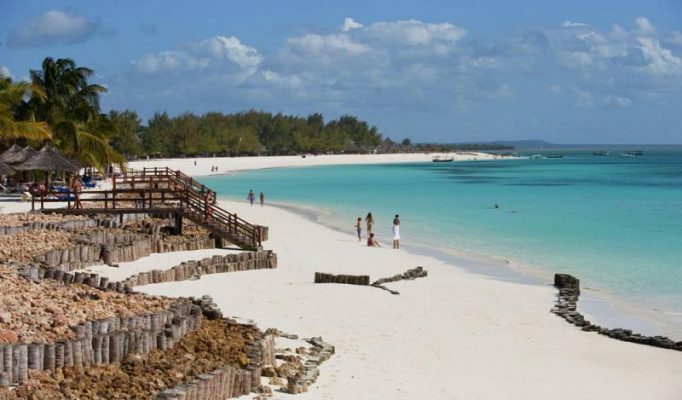 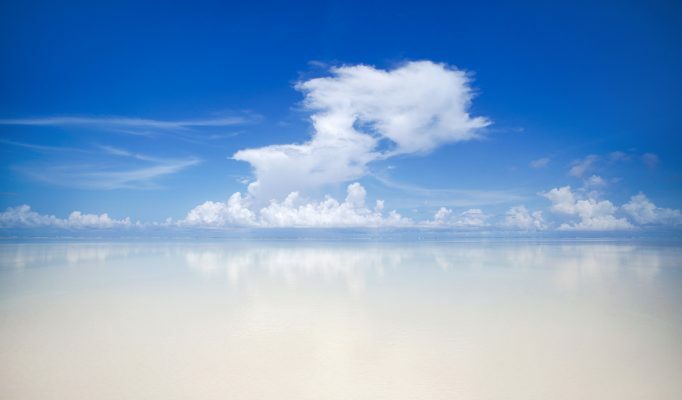 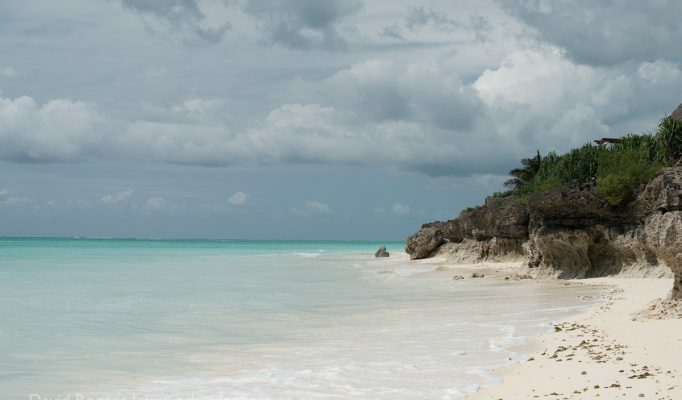 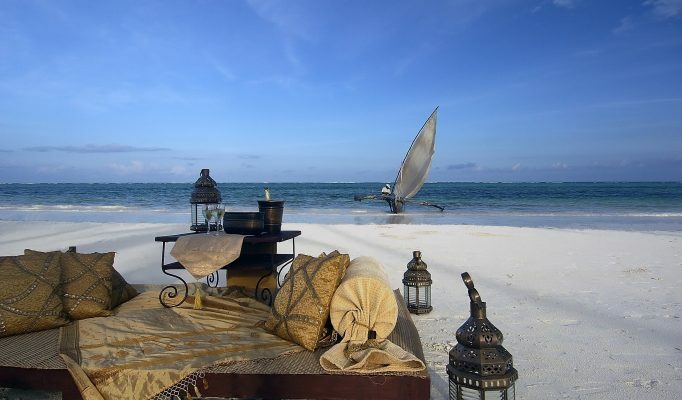 Zanzibar is a truly wonderful island that offers some of the finest tropical beaches within Africa. 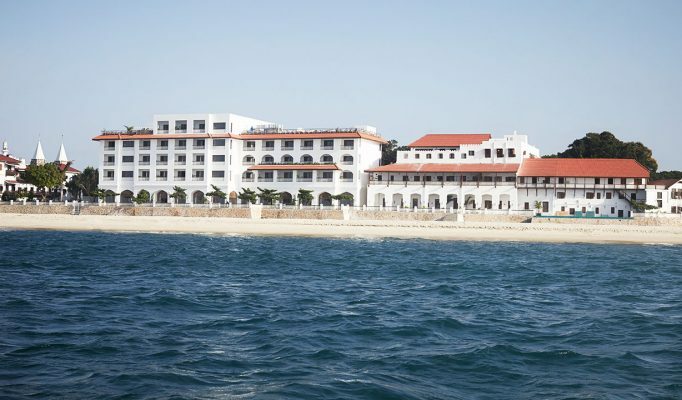 The name itself has captivated travellers imagination over the years and certainly lives up to expectations. 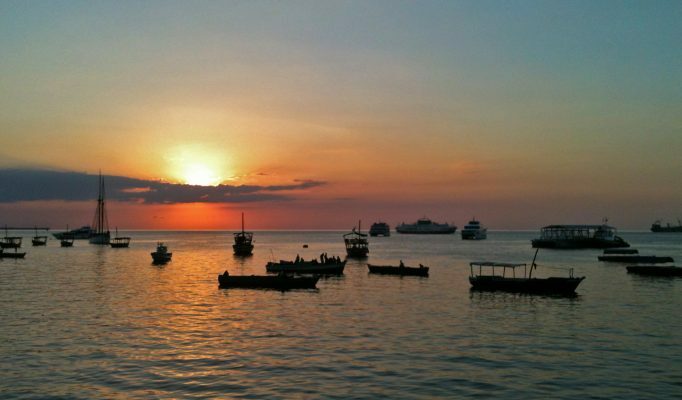 Alongside the idyllic, crystal clear sea and vibrant reefs, excellent for diving, the island has a rich cultural and historical offering, particularly within the old Stone Town. 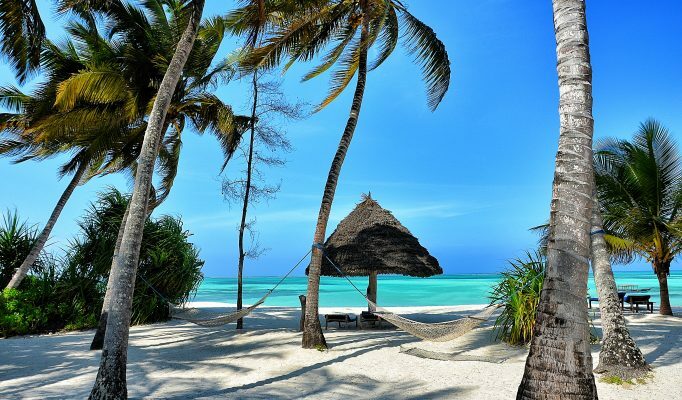 Zanzibar is very combinable with a safari in East Africa and tends to be an ideal beach bolt on to safaris in Tanzania and Kenya. 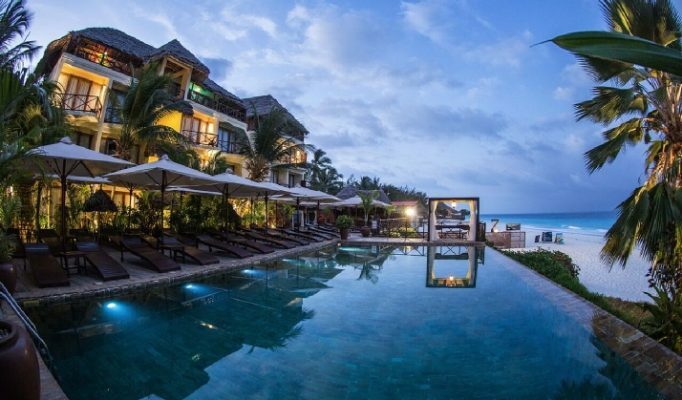 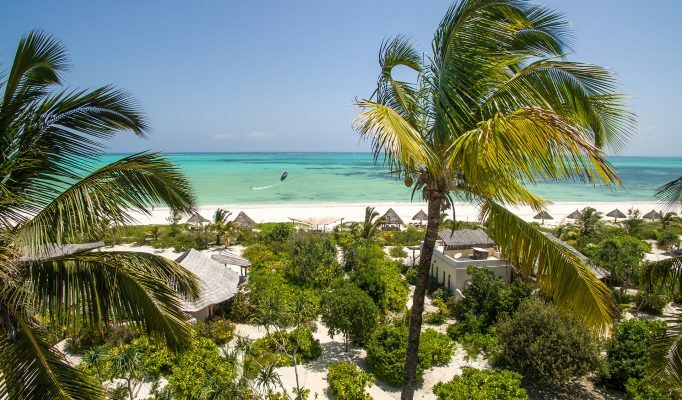 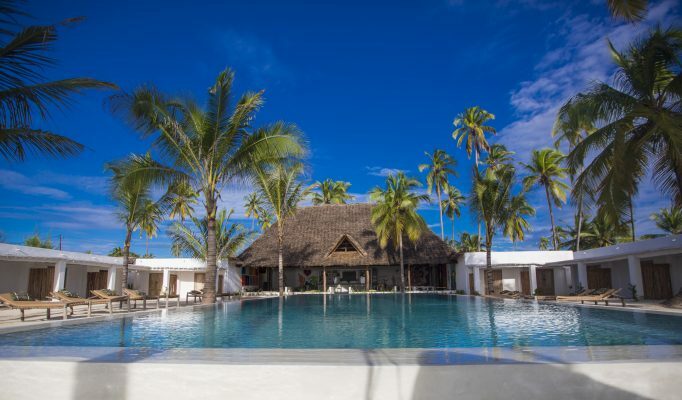 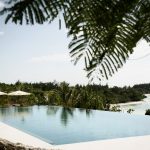 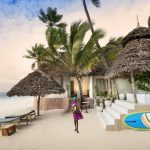 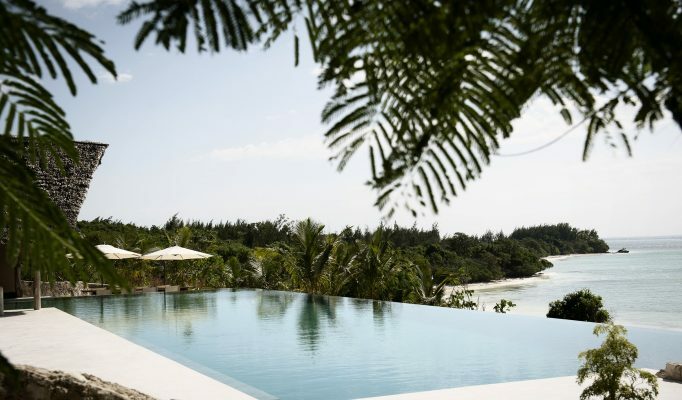 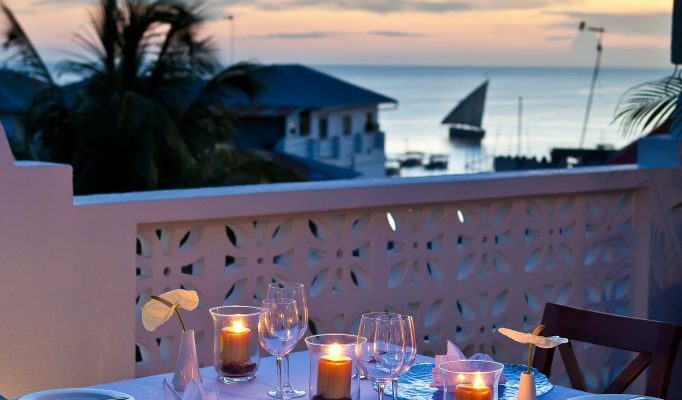 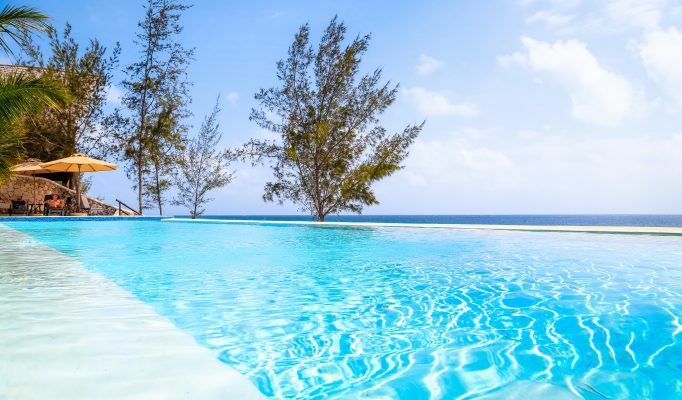 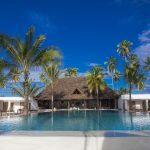 Zanzibar offers a real mix of accommodation choices with many of our favourites being the smaller boutique lodges offering a true Zanzibari experience. 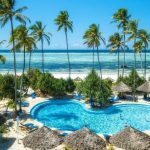 However, there are one or two resort-style hotels that offer a wider choice of activities and are often more suitable for families. 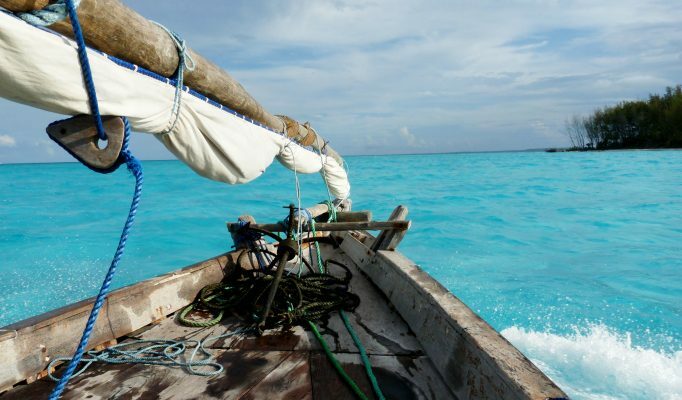 The archipelago’s turquoise seas are as stunning below as above the water line allowing for some magnificent diving. 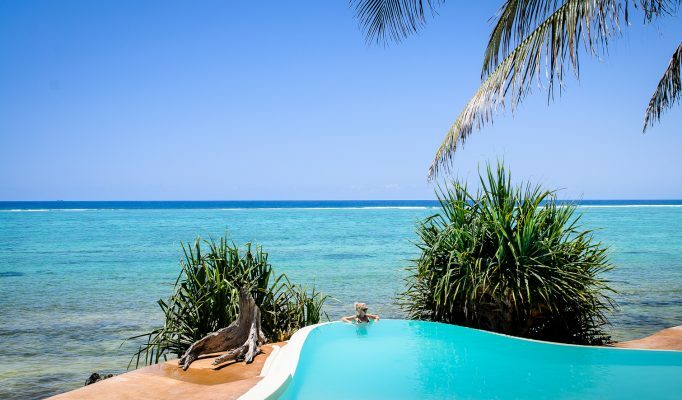 Manta rays, green turtles, hawksbill plus barracudas add to the array of colour with opportunities for wall dives nearer Pemba. 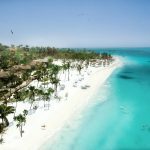 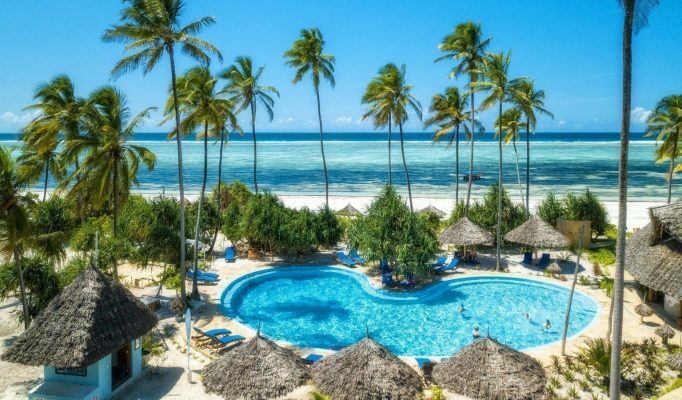 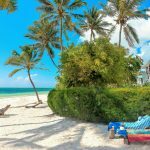 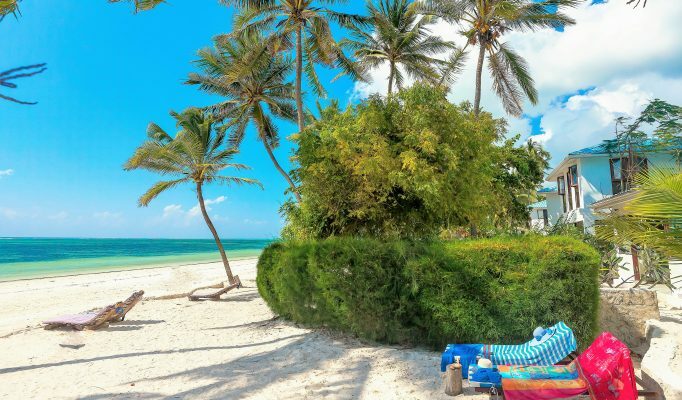 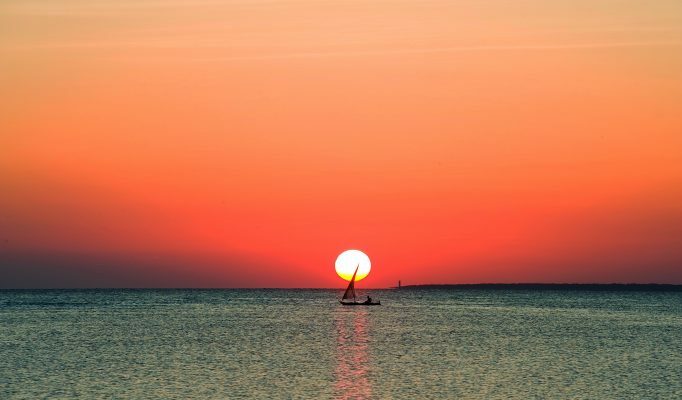 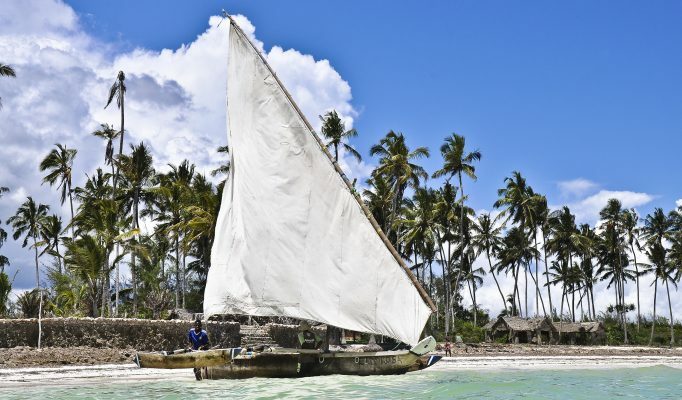 Zanzibar has seen a growth in visitor numbers in recent years but fortunately has remained relatively unspoiled or exploited. 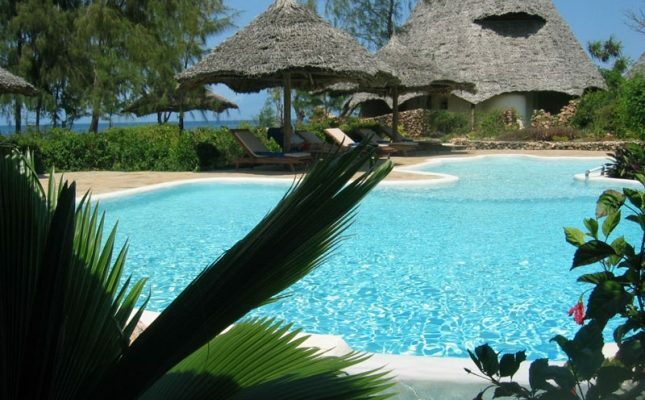 To really enjoy your time on the island it is important to find the right style and character of accommodation to suit you. 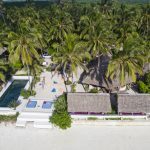 The range is broad from large mainstream resorts to small exclusive hideaways; busy “backpackers” beach huts to private boutique guesthouses. 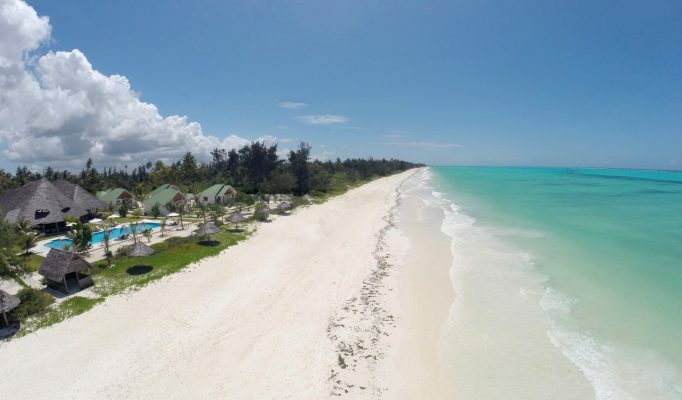 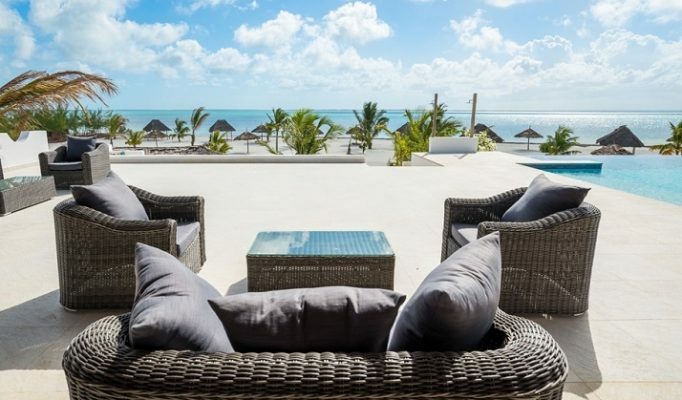 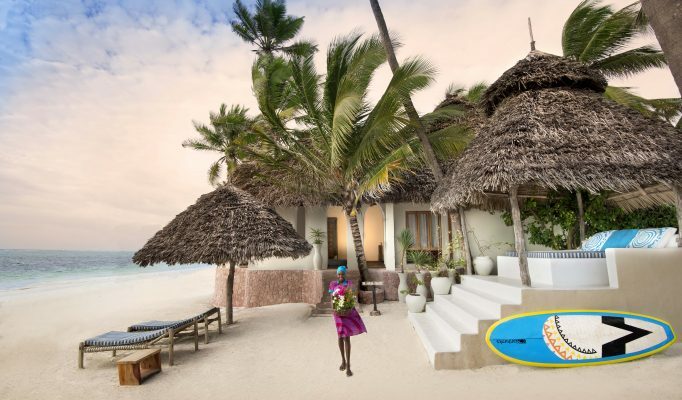 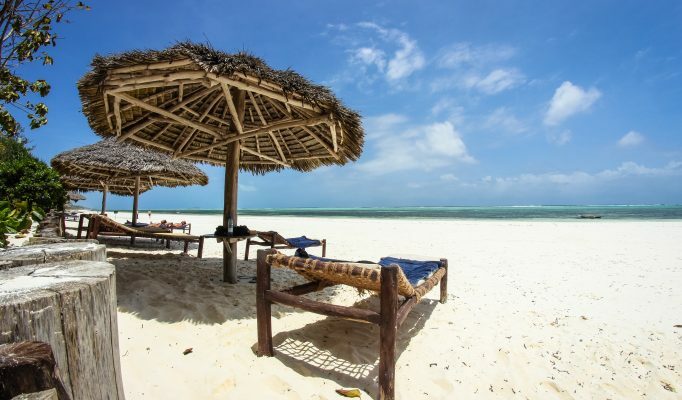 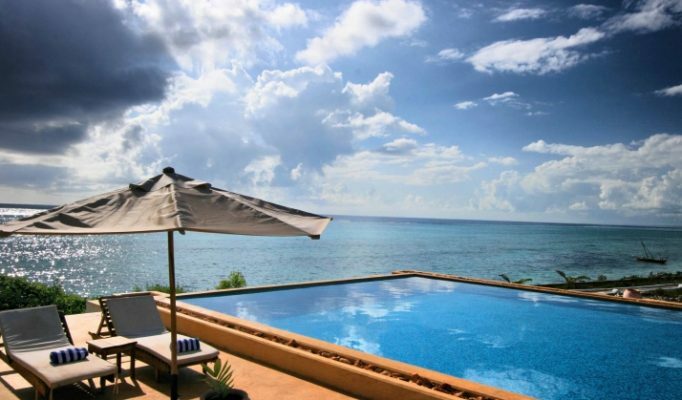 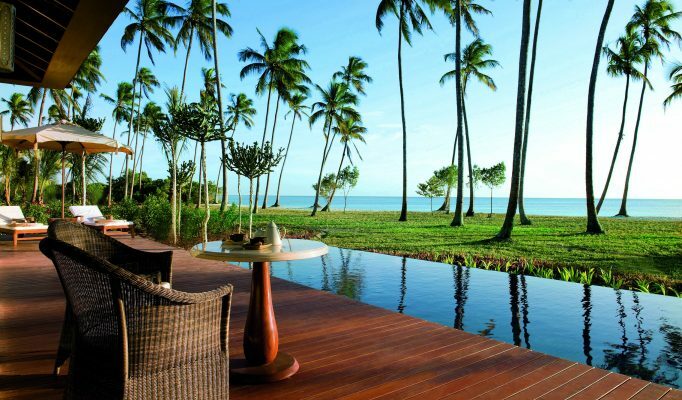 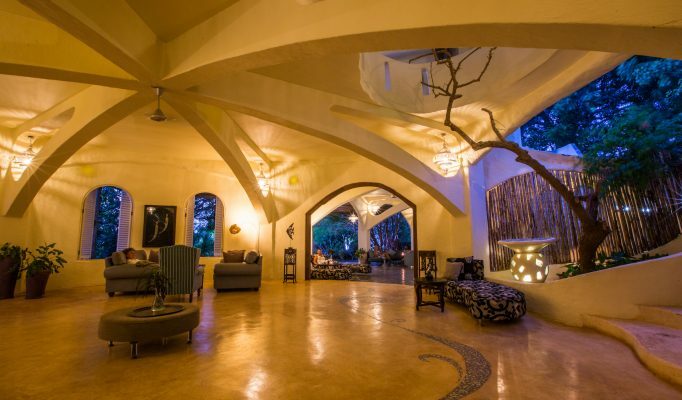 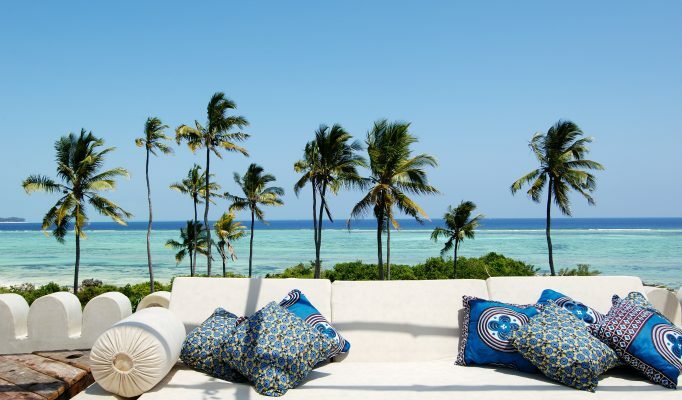 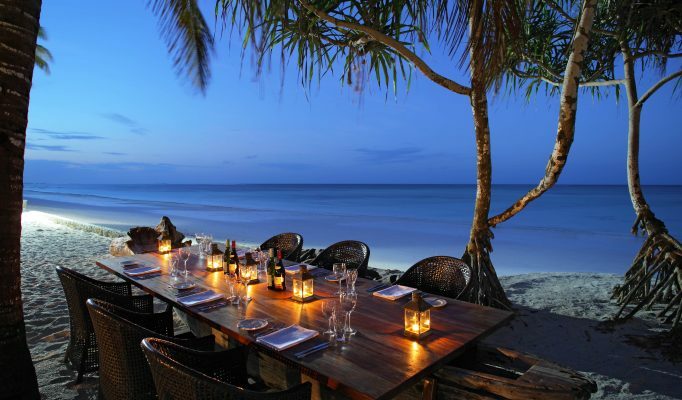 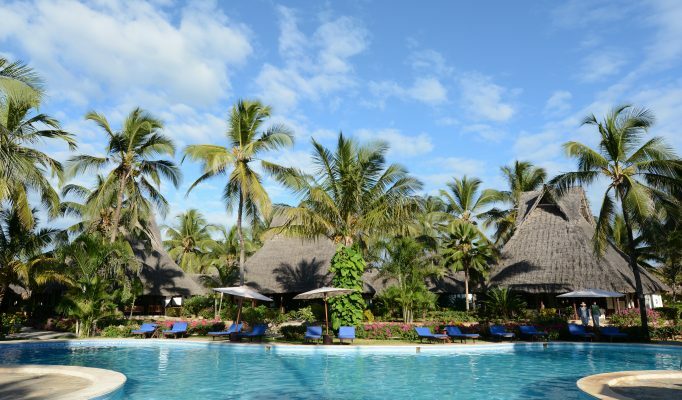 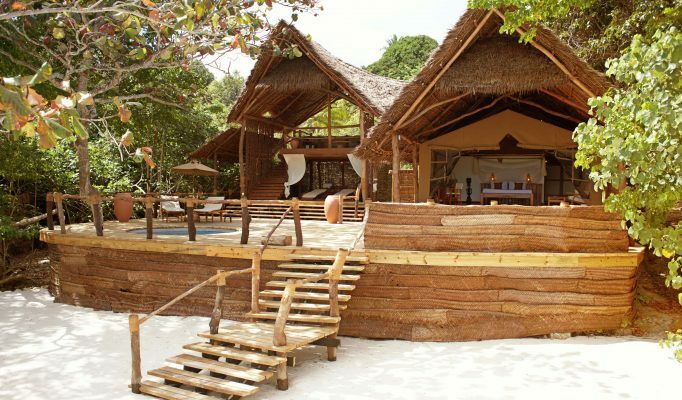 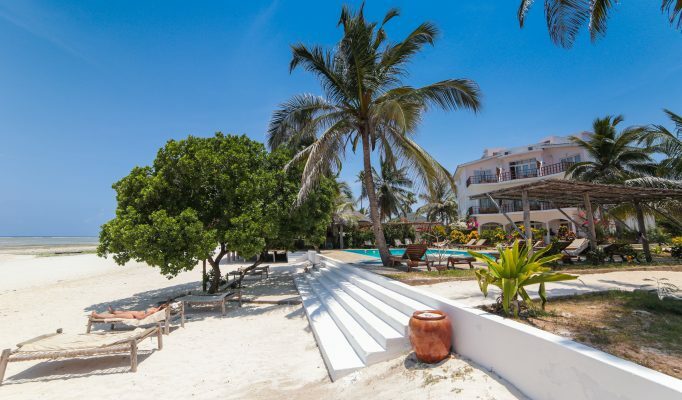 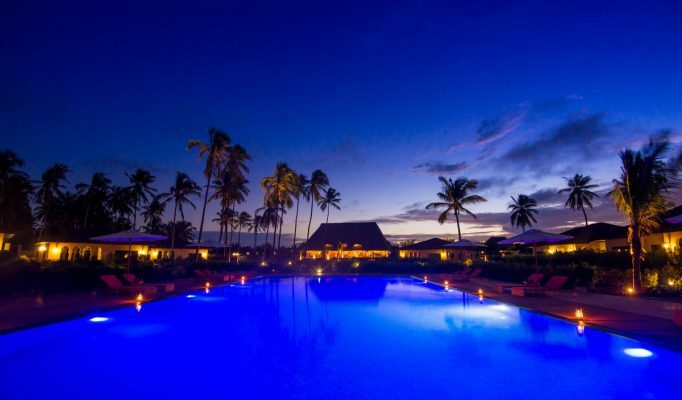 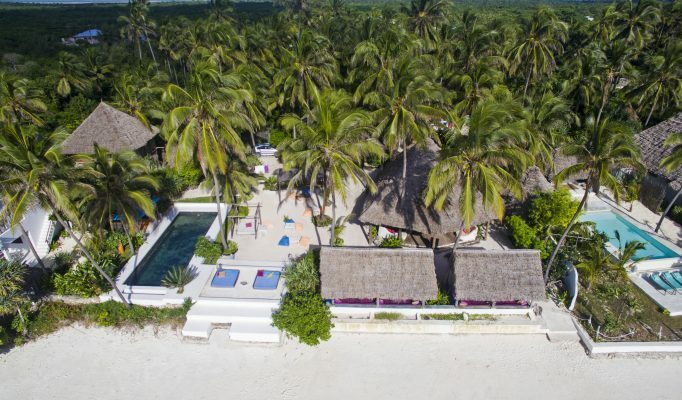 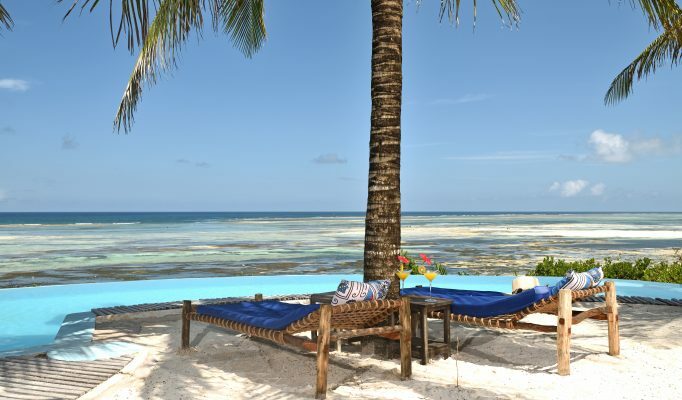 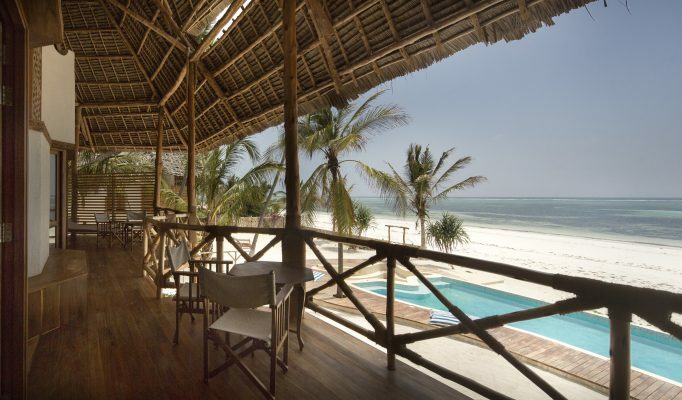 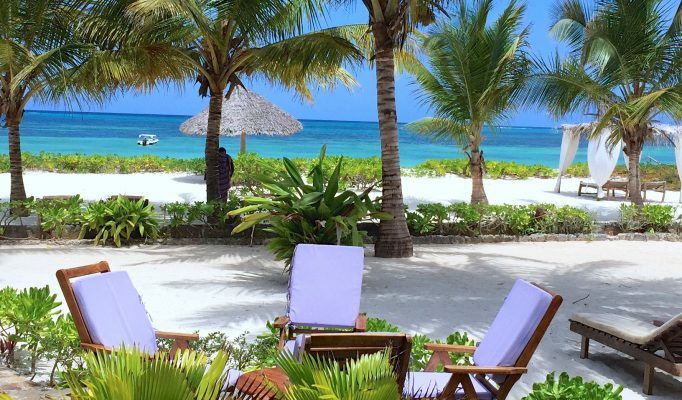 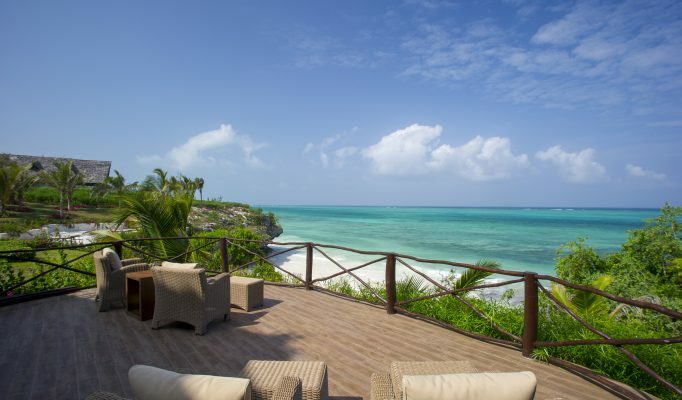 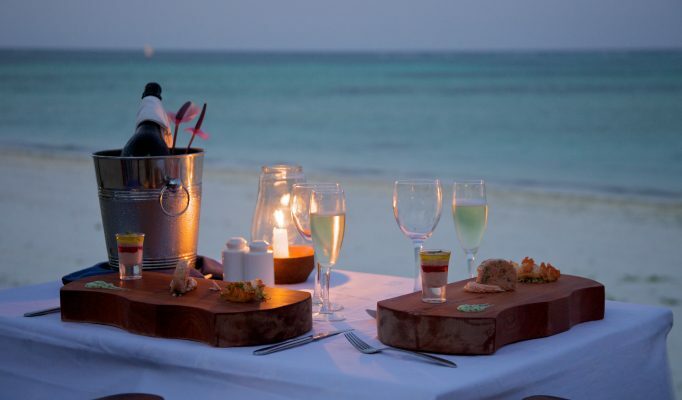 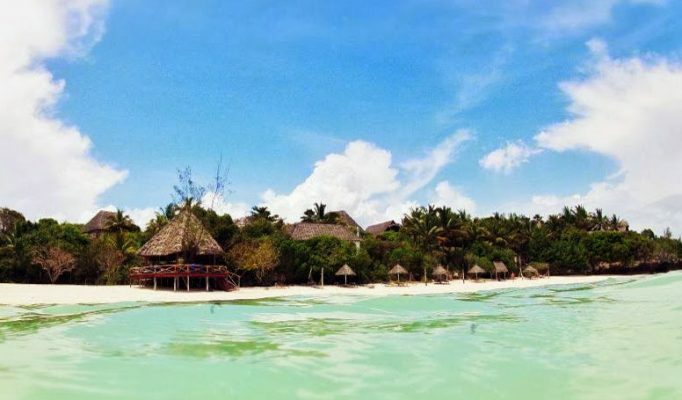 Luxury beach lodges are Matemwe Bungalows, Kilindi, Unguja Beach Lodge or Fumba Beach Lodge. 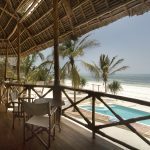 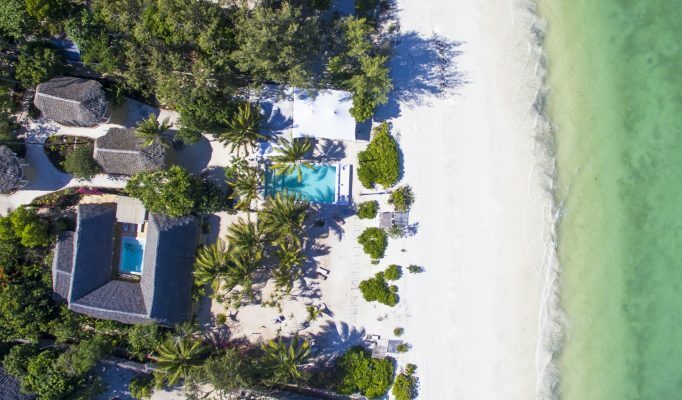 Lower cost beach guesthouses but still offering something special are Pongwe Beach, Kasha Boutique, Matemwe Beach, Shooting Star or Echo Beach. 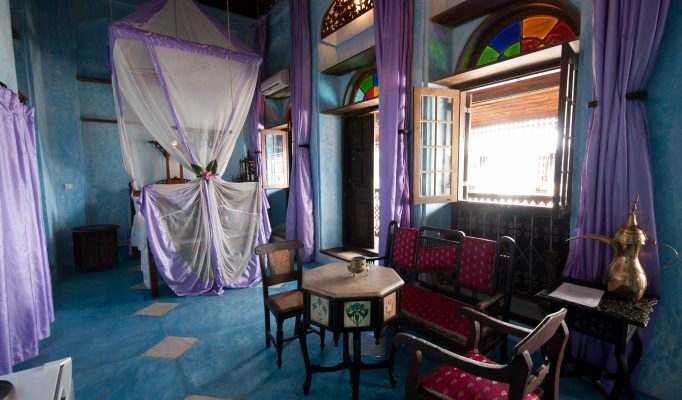 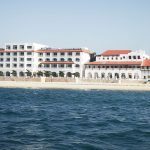 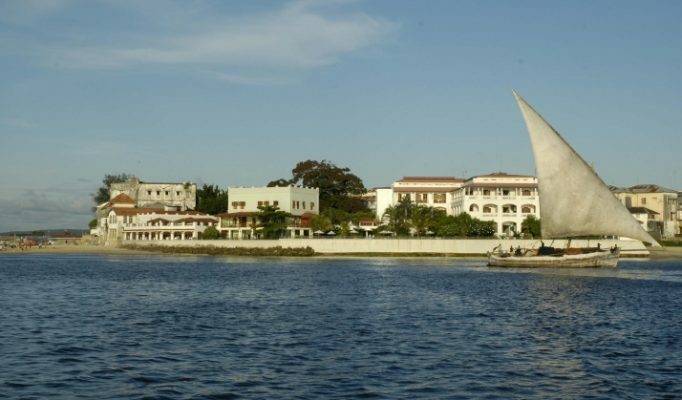 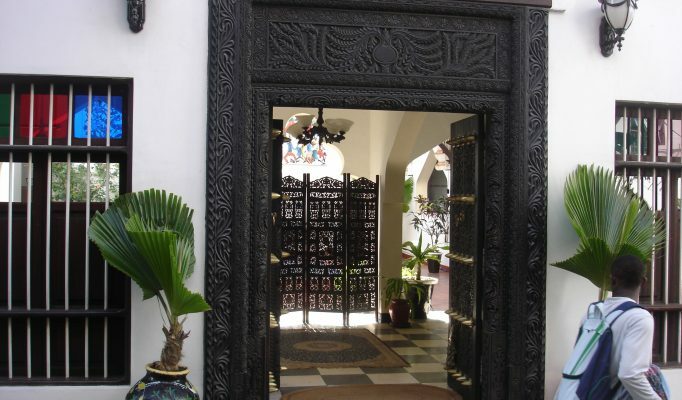 Cool places to stay in Stone Town are Beyt Al Chai, 236 Hurumzi, Swahili House or Serena Inn. 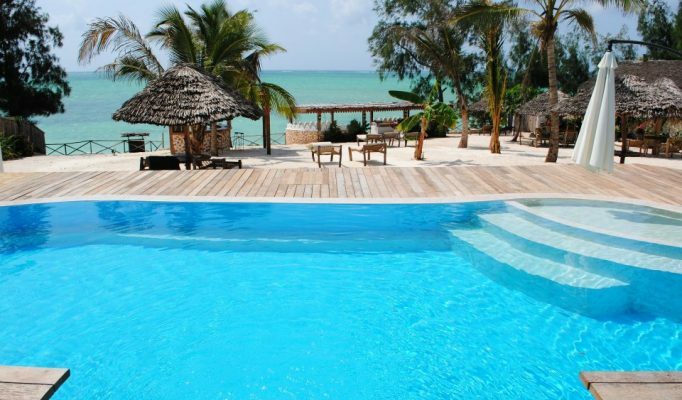 Ultimate exclusivity at Mnemba Island. 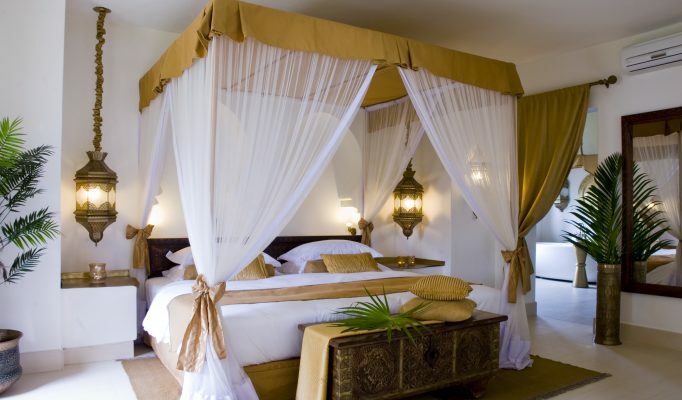 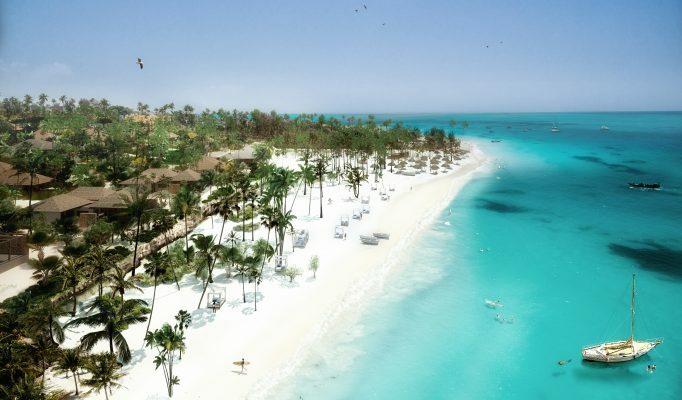 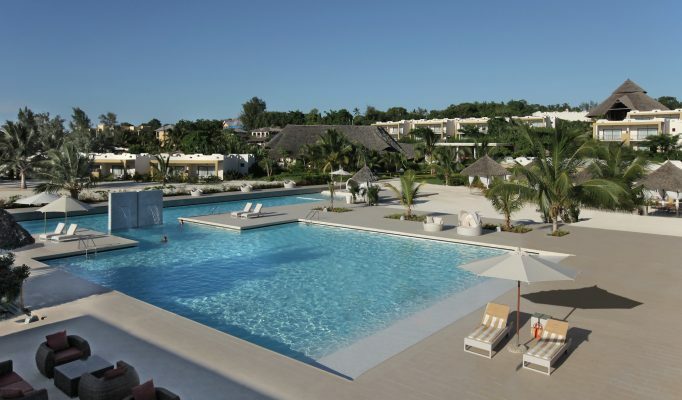 Or if you want a resort look at: Barraza, Breezes Beach Club, Blue Bay or Ras Nungwi.